Scott grew up in the flat corn fields of southern Michigan, and quickly realized he needed more vertical relief. By age 7, he was travelling out West to ski, and that’s where his addiction to the mountains started. 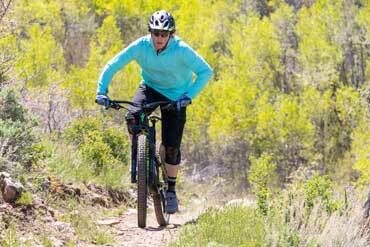 While he considers mountain biking his favorite sport, Scott is also passionate about backcountry skiing. He believes it’s not about getting the biggest, gnarliest line, but about the safety, planning and awareness that being in a backcountry environment demands. 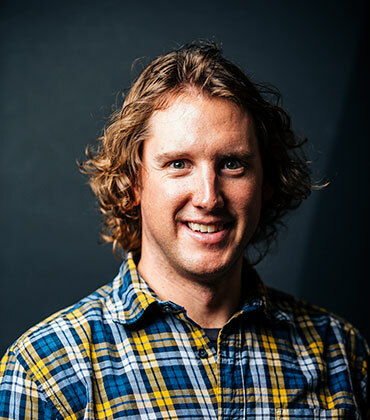 Which is why in addition to being the Jans’ Communication’s Director, Scott also fills the valuable role as Avalanche Education Director for White Pine Touring. An influential force in the Park City Community, Scott is a graduate of Leadership Park City, Class of XXI, and currently serves on the Board of Directors for the Park City Chamber of Commerce.